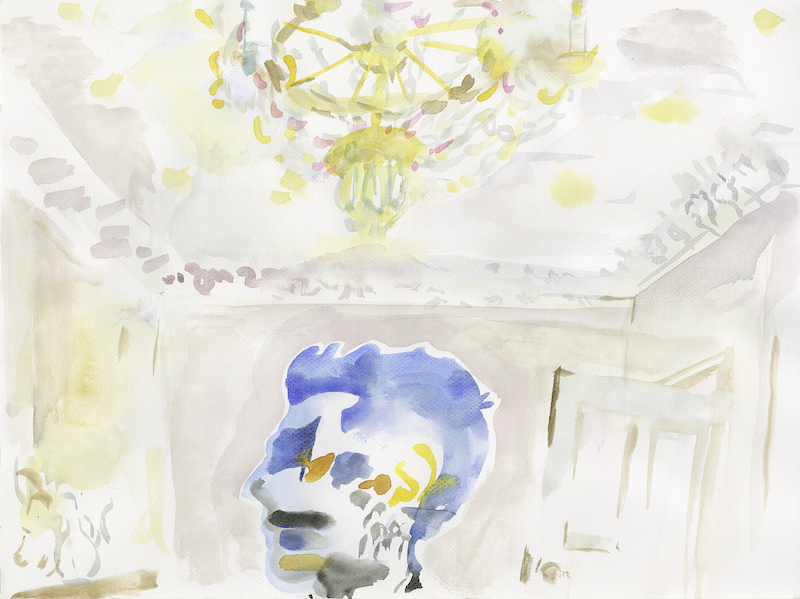 Artist Sophie von Hellermann has been invited by Cranford Collection to produce a catalogue in response to the Installation 06 held in the collectors’ house in Regent’s Park. On this occasion, she has created a series of watercolours in which she re-interprets artworks by Alex Israel, Sergej Jensen, Karen Kilimnik, Sarah Lucas, Marisa Merz and Kelley Walker. The resulting publication will be released in the autumn 2017.